Features: A flat, left-handed, oval all-weather track. Top Trainers: Aidan O’Brien has 54 winners from 231 runners, a 23% strike rate but a £49.47 level stakes loss. Top Jockeys: Joseph O’Brien enjoys a 20% strike rate, with 76 wins from 375 rides, registering a small £0.93 loss. Came from rear in a steadily run handicap at York to finish a good fifth under top weight. Should be even better in a small field on the AW. 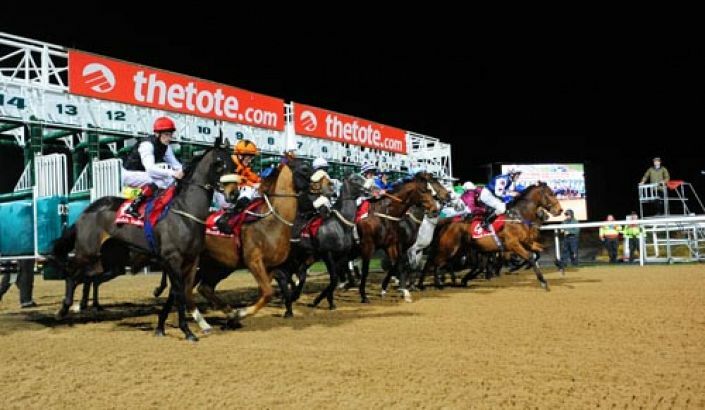 Pour Deux has been well backed in the 9.05 Dundalk but John Oxx only has an 8% strike rate (7-88) at the track. Supposedly outclassed in Listed company six days ago but covered the final 2f in a rapid 21.5s and only beaten by 2.75 lengths.